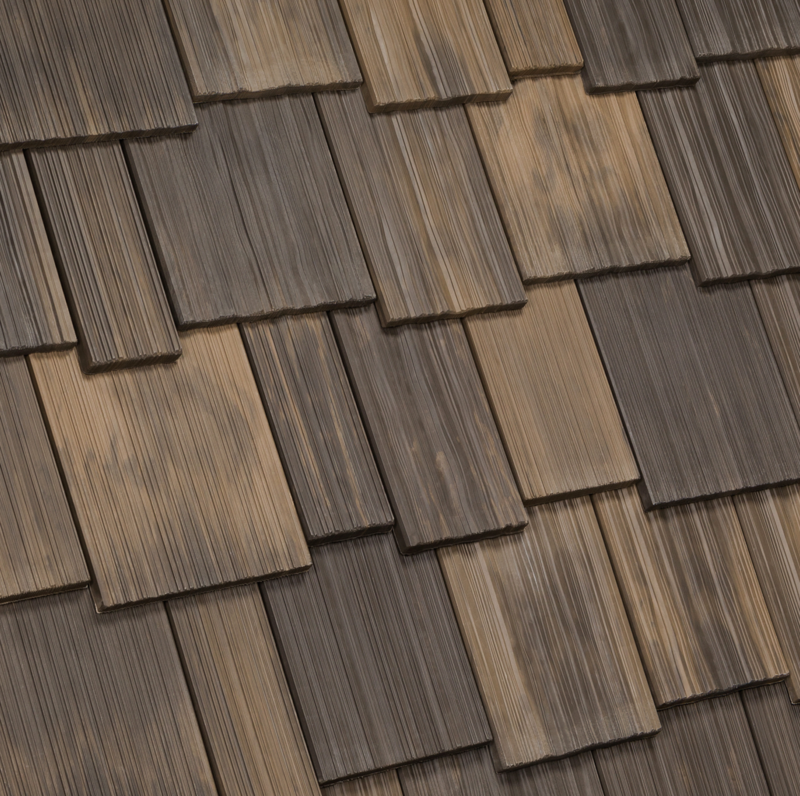 DaVinci Roofscapes launches the Nature Crafted Collection of composite shake shingles, which includes three realistic, nature-inspired colors: Aged Cedar, Mossy Cedar and Black Oak. According to the manufacturer, each new color reflects different progressive aging processes found on real shake shingles. The Nature Crafted Collection is designed to capture the look of a moment and retain it for decades. The realistic-looking colors on the composite shake tiles provide homeowners with the ability to gain the specific natural color they desire for roofing tiles without the hassles of dealing with real wood. The DaVinci shake products have a lifetime limited warranty and will not split, crack, curl or fade, according to the company. Each tile has been crafted to resist fire and impact, along with high winds, mold, algae, fungus and insects. The composite tiles come in both wavy and straight grains throughout each shake tile to achieve an authentic wood look. The new Aged Cedar color reflects a burnt reddish cedar tone. 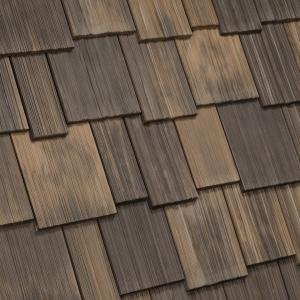 This color is generally found when there’s a transition from a new cedar shake roof into the weathered deeper tone. Mossy Cedar features a damp, greenish character. While in real cedar this is achieved by moss and lichen that are not good for the longevity of the roof, the color is one that people desire for their natural-looking shake roofs. The Mossy Cedar color captures that tone while taking away worries about the durability of the roof. Finally, the new Black Oak color reminds people of natural cedar shingles that have been saturated with moisture and mold for many years. The color tells the story of dark, aged cedar on a home. Some people love this color, but the decaying natural cedar truly is not practical for a roof. Now, by recreating the mature, almost black bark coloring, homeowners have the mature-looking cedar color they want but with the durability of a composite shake. The Nature Crafted Collection is available on all DaVinci Multi-Width and Single-Width Shake composite roofing tiles.